What country will produce the next Bill Gates? 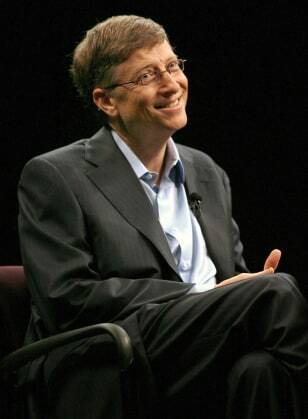 Microsoft chairman Bill Gates at the 2006 TechNet Innovation Summit at Stanford University. Where will the next Bill Gates hail from? A recent survey indicates that many Americans believe his successor come from China or Japan.